Would you be surprised if I tell that some people think that if a dog and a human were in danger, and you just have the chance to save just one of them, most of them would prefer to save the dog? 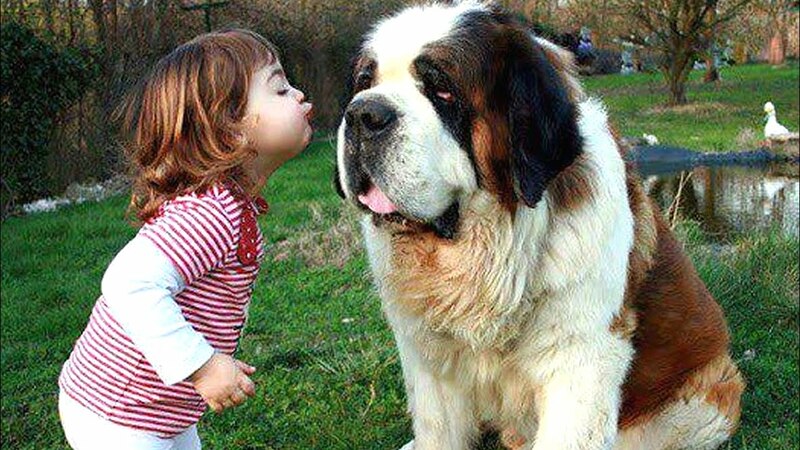 Most of dog owners love too much their four-legged friends that they treat them like if they were kids. 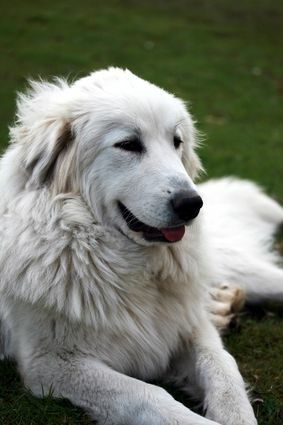 In addition, some others prefer to spend their time with their dog rather than a friend or family member. Researchers from Northwestern University of Colorado have shown that many people feel more empathy with a dog than a human. The study was developed by 260 students. They read a fake new about a beaten adult and dog. The result was surprising showing that most of the students would prefer to save the dog rather than the human mentioned in the fake news. In the given fake news, the victim was attacked by someone and was left without conscious with one broken leg and some other injuries. 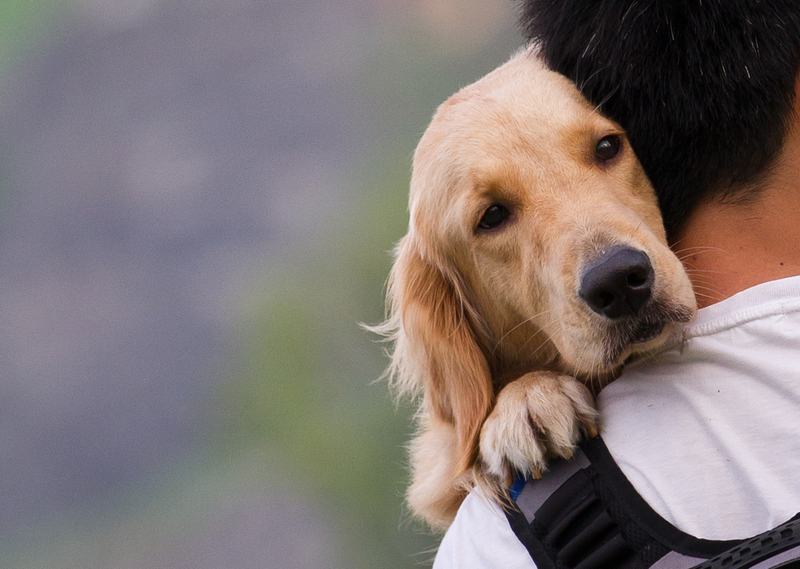 The study in fact revealed that most of them felt empathy for dogs than the human. Another fact that scientists have found is that dog owner do not have problems spending money in their dogs, most of them are willing o spend as much money as possible o see their pups happy. 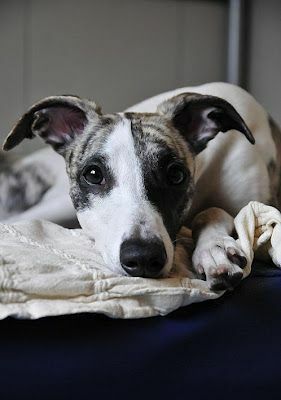 Moreover, the study demonstrated that dog owners are willing to donate money to charity to help dogs rather than humans. A study was realized with 300 people, they were not told what the experiment was about in order to get an accurate result. In the experiment they were asked to choose that if the had 100 dollars how much money would they donate to help dogs and how much o help humans. The result average gotten was that if they had 100 dollars 70 were going to be for helping dogs and 30 for humans. A study published in the journal Scientific Reports was done last month. 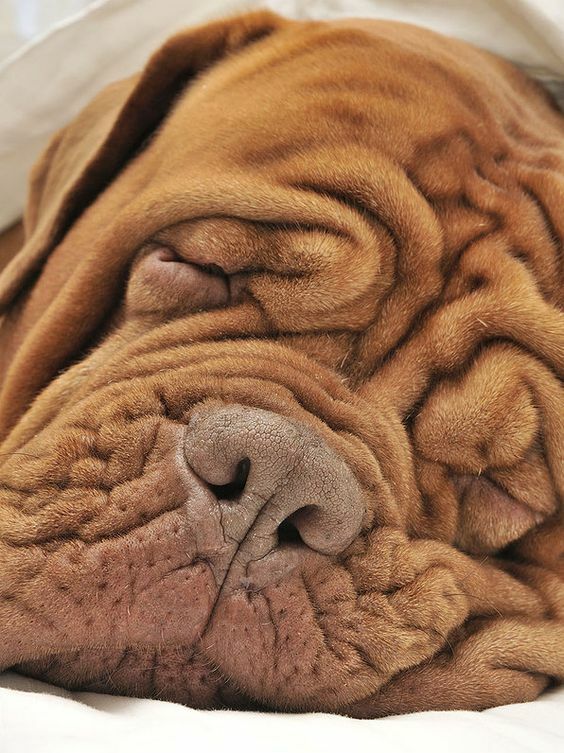 The study showed why dog owners are so attached to their dogs. Dogs make more facial movements when a human is paying attention to them, that was what researching team said. In addition, some others prefer to spend their time with their dog rather than a friend or family member. 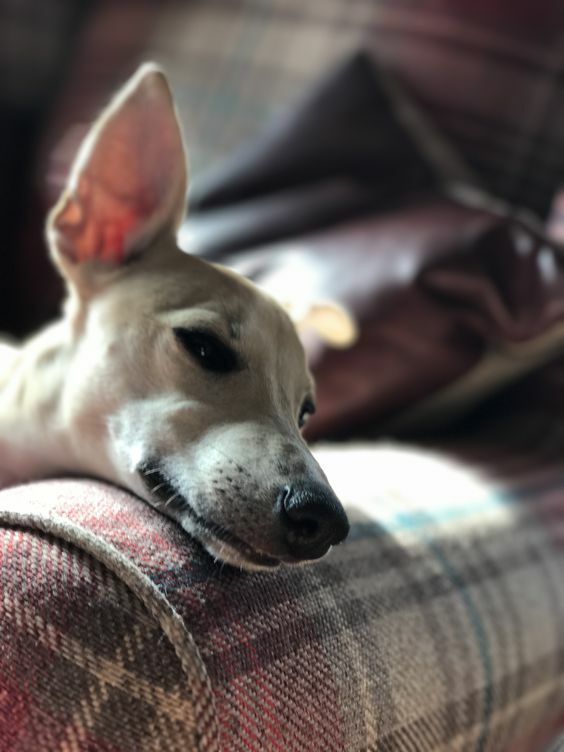 What was thought by the team before was that animal facial expressions were unconscious However, the study showed that dogs raise their eyebrows and even make their eyes bigger when they are trying to get attention from their owners or a person. It was also shown that the presence of treats did not have impact on the expressions the dogs made, suggesting it wasn’t about them turning on the charm to get extra snacks. In spite of that, the researchers concluded it could be a route of communication between the owner and dog. The study did not surprise animal trainers. They knew it or were expecting for the result. Russell Hartstein said: Dogs give us their unconditional love, and many times people built stronger bonds with their dog than another human. 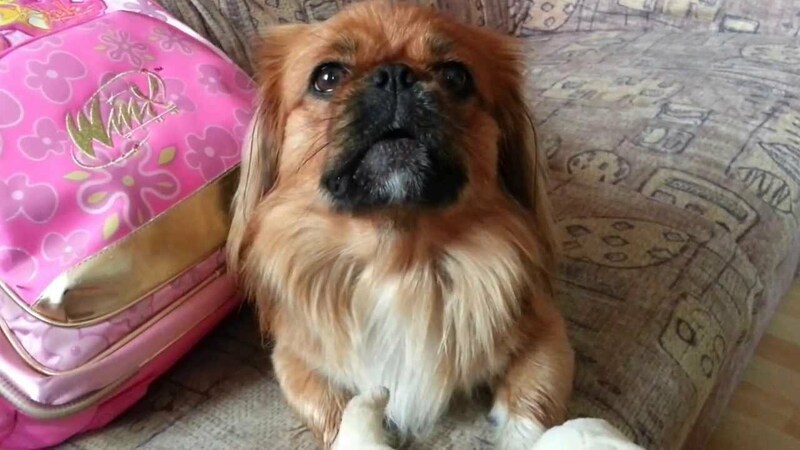 Would you be surprised if I tell that some people think that if a Pekingese and a human were in danger, and you just have the chance to save just one of them, most of them would prefer to save the Pekingese? 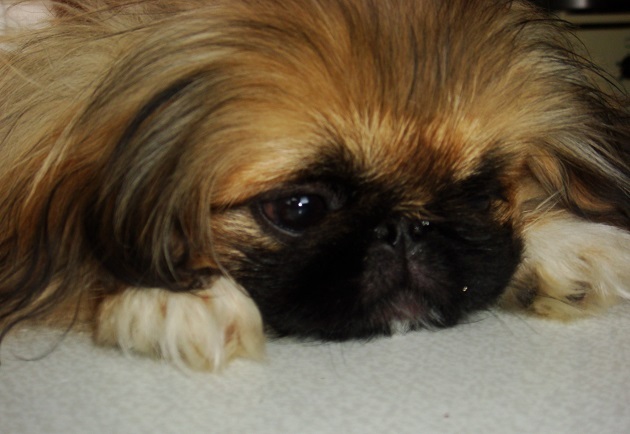 Most of Pekingese owners love too much their four-legged friends that they treat them like if they were kids. In addition, some others prefer to spend their time with their dog rather than a friend or family member. The study did not surprise animal trainers. They knew it or were expecting for the result. 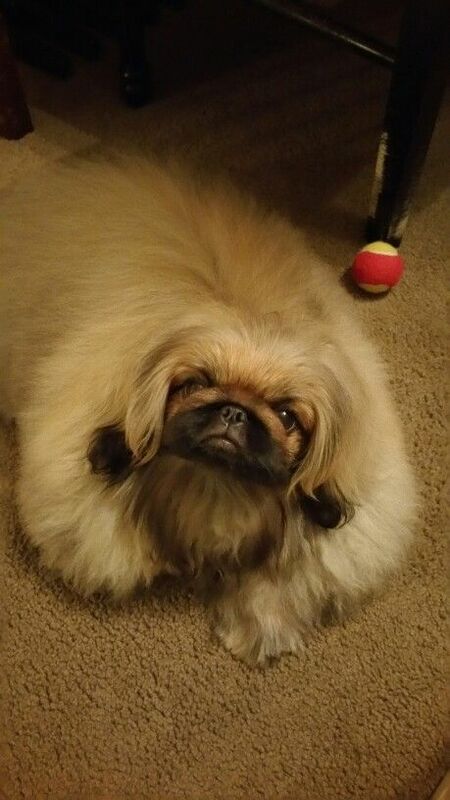 Russell Hartstein said: Dogs give us their unconditional love, and many times people built stronger bonds with their Pekingese than another human. Would you be surprised if I tell that some people think that if a Maltese and a human were in danger, and you just have the chance to save just one of them, most of them would prefer to save the Maltese? 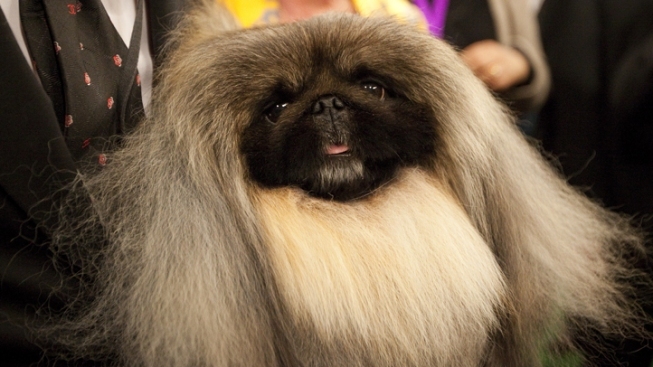 Most of Maltese owners love too much their four-legged friends that they treat them like if they were kids. In addition, some others prefer to spend their time with their dog rather than a friend or family member. The study did not surprise animal trainers. They knew it or were expecting for the result. Russell Hartstein said: Dogs give us their unconditional love, and many times people built stronger bonds with their Maltese than another human. Would you be surprised if I tell that some people think that if a Kelpie and a human were in danger, and you just have the chance to save just one of them, most of them would prefer to save the Kelpie? 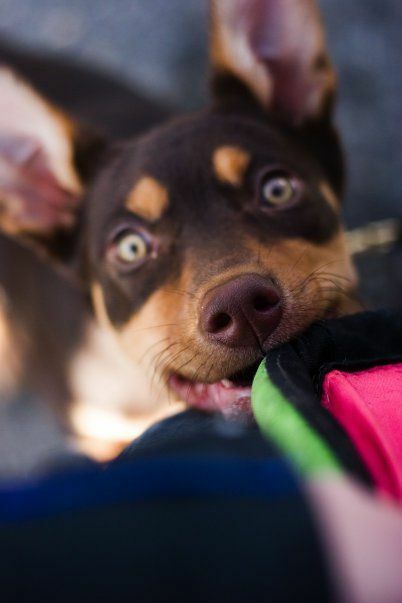 Most of Kelpie owners love too much their four-legged friends that they treat them like if they were kids. In addition, some others prefer to spend their time with their dog rather than a friend or family member. The study did not surprise animal trainers. They knew it or were expecting for the result. 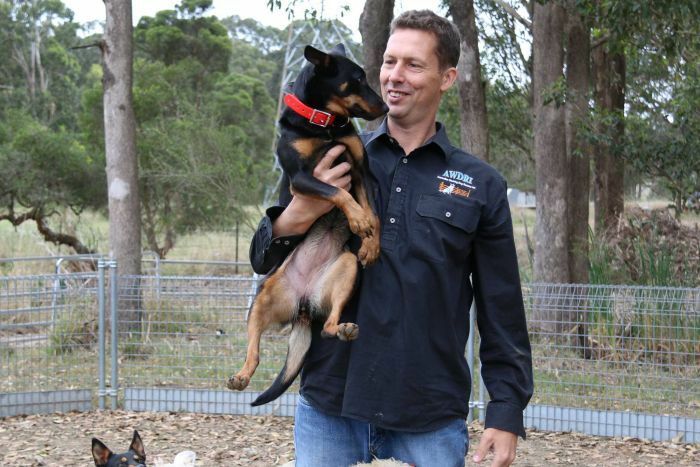 Russell Hartstein said: Dogs give us their unconditional love, and many times people built stronger bonds with their Kelpie than another human. 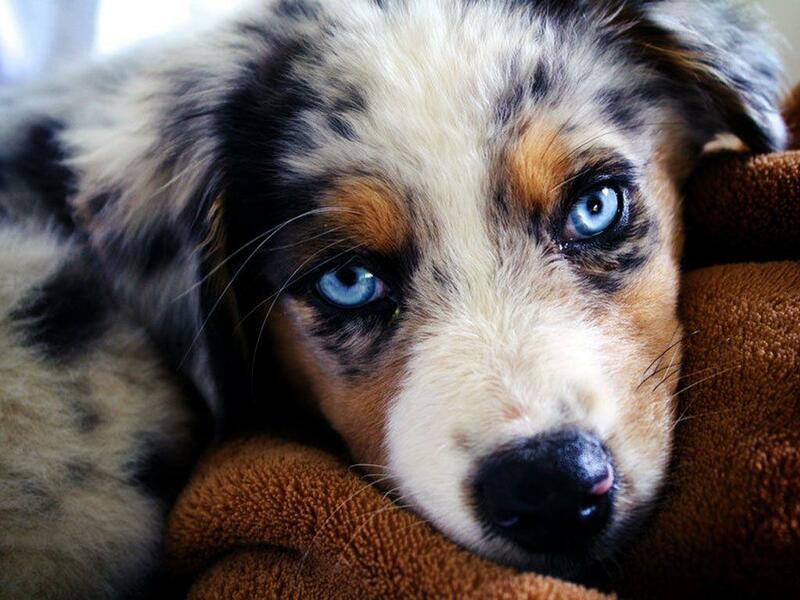 Would you be surprised if I tell that some people think that if a Australian Shepherd and a human were in danger, and you just have the chance to save just one of them, most of them would prefer to save the Australian Shepherd? Most of Australian Shepherd owners love too much their four-legged friends that they treat them like if they were kids. In addition, some others prefer to spend their time with their dog rather than a friend or family member. The study did not surprise animal trainers. They knew it or were expecting for the result. 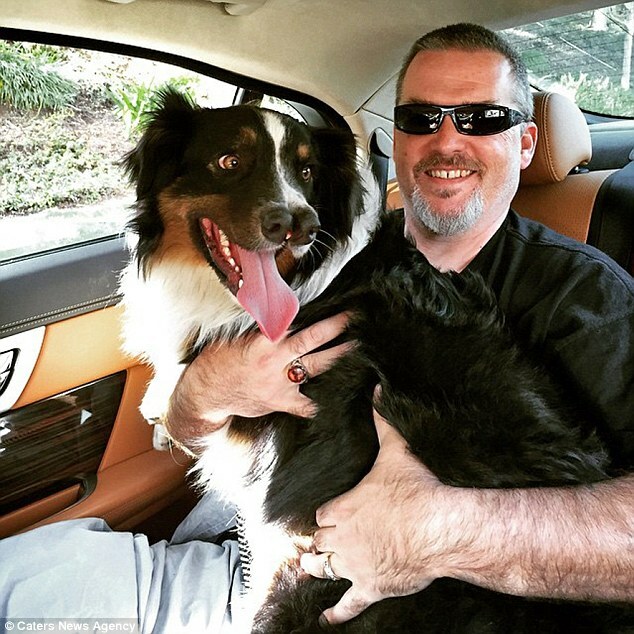 Russell Hartstein said: Dogs give us their unconditional love, and many times people built stronger bonds with their Australian Shepherd than another human. 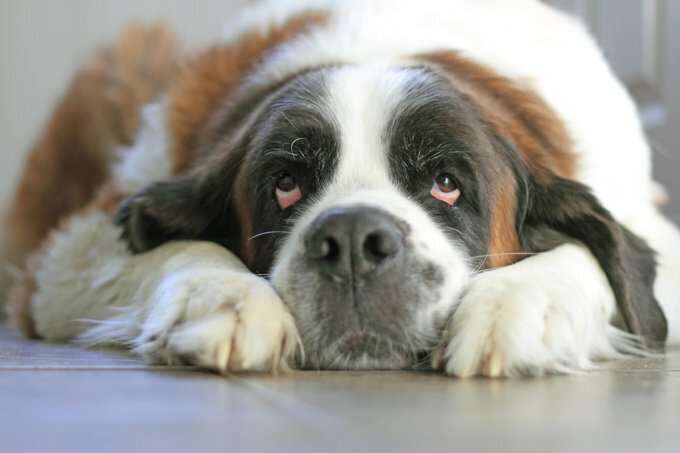 Would you be surprised if I tell that some people think that if a Saint Bernard and a human were in danger, and you just have the chance to save just one of them, most of them would prefer to save the Saint Bernard? 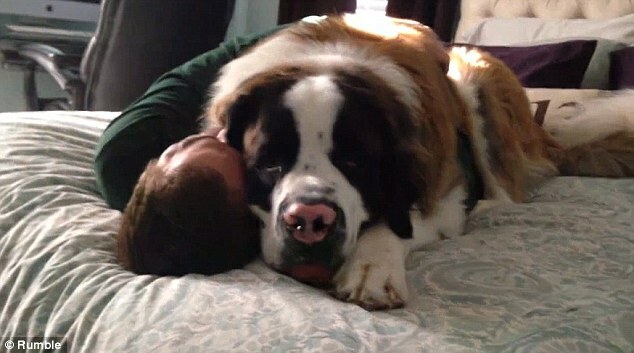 Most of Saint Bernard owners love too much their four-legged friends that they treat them like if they were kids. In addition, some others prefer to spend their time with their dog rather than a friend or family member. The study did not surprise animal trainers. They knew it or were expecting for the result. 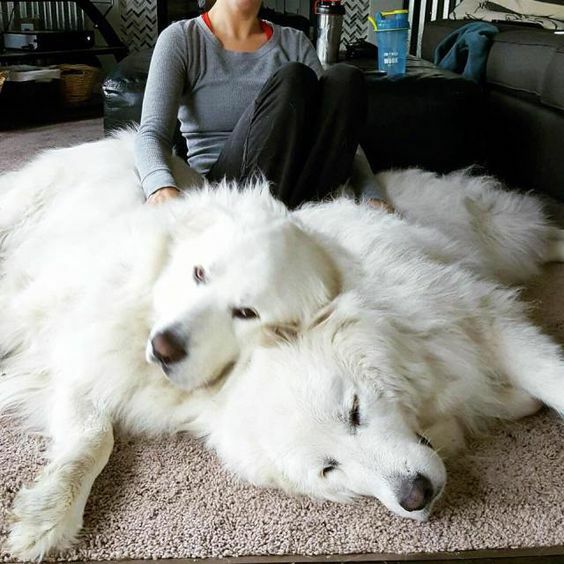 Russell Hartstein said: Dogs give us their unconditional love, and many times people built stronger bonds with their Saint Bernard than another human. 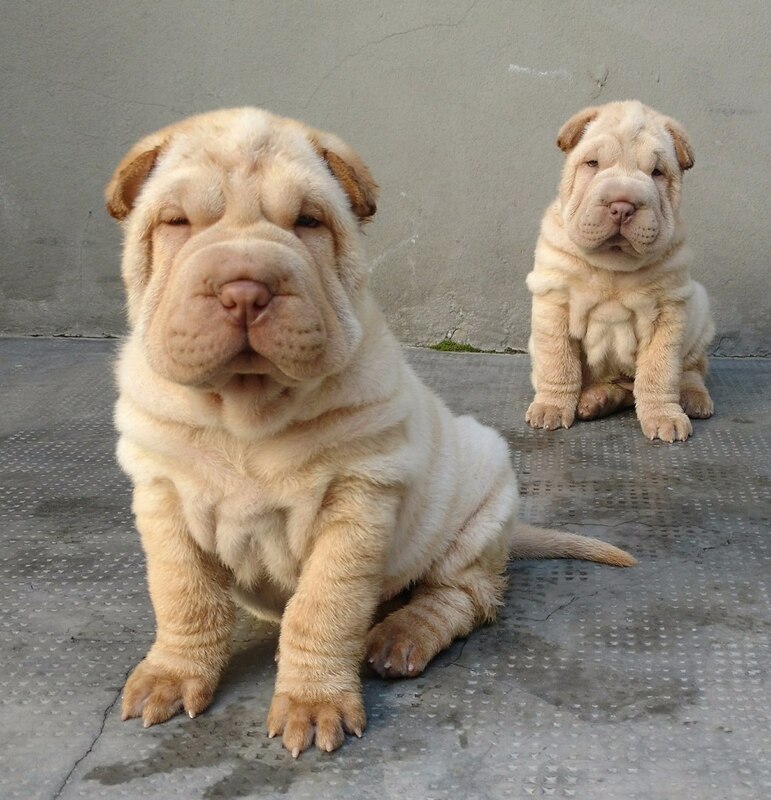 Would you be surprised if I tell that some people think that if a shar pei and a human were in danger, and you just have the chance to save just one of them, most of them would prefer to save the shar pei? 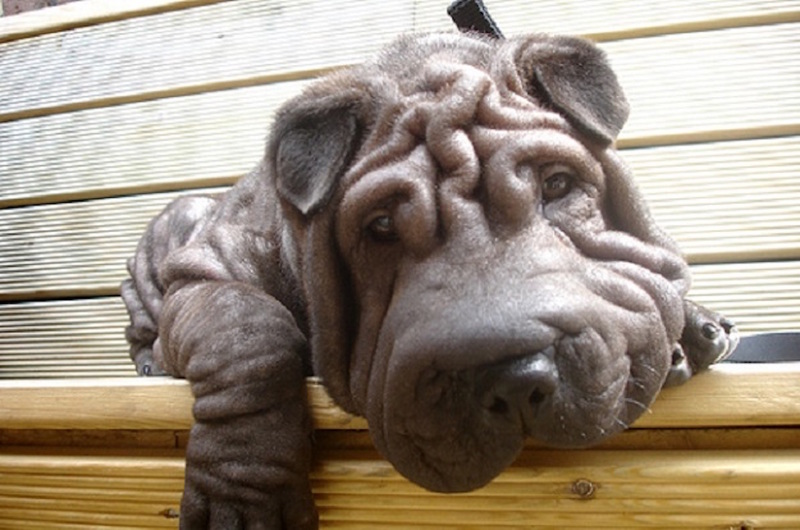 Most of shar pei owners love too much their four-legged friends that they treat them like if they were kids. In addition, some others prefer to spend their time with their dog rather than a friend or family member. The study did not surprise animal trainers. They knew it or were expecting for the result. 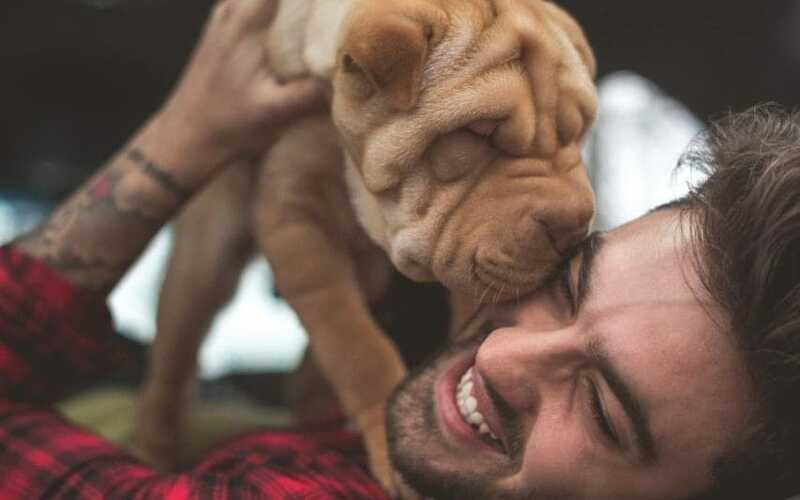 Russell Hartstein said: Dogs give us their unconditional love, and many times people built stronger bonds with their shar pei than another human. 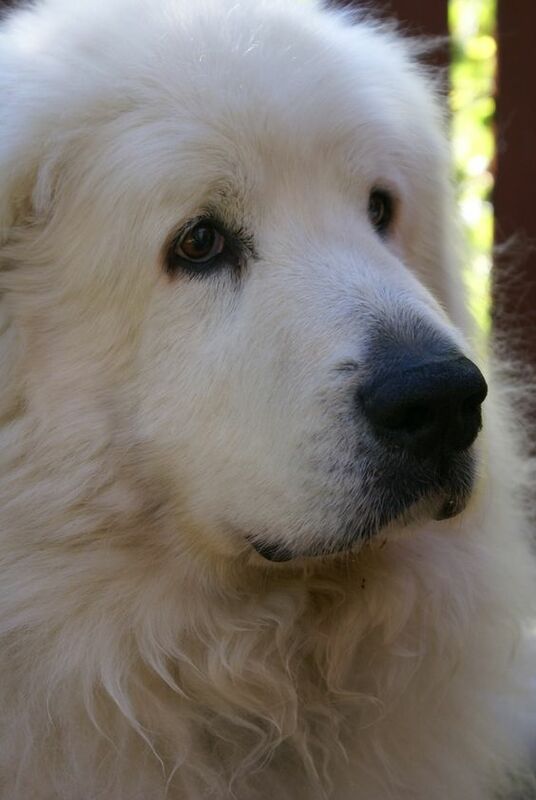 Would you be surprised if I tell that some people think that if a Great Pyrenees and a human were in danger, and you just have the chance to save just one of them, most of them would prefer to save the Great Pyrenees ? 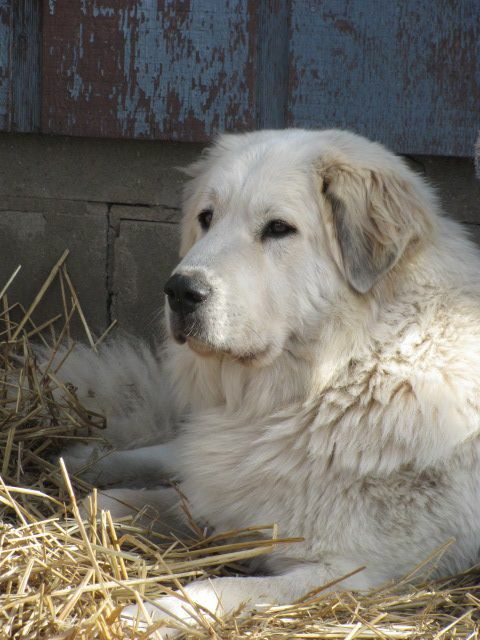 Most of Great Pyrenees owners love too much their four-legged friends that they treat them like if they were kids. In addition, some others prefer to spend their time with their dog rather than a friend or family member. The study did not surprise animal trainers. They knew it or were expecting for the result. 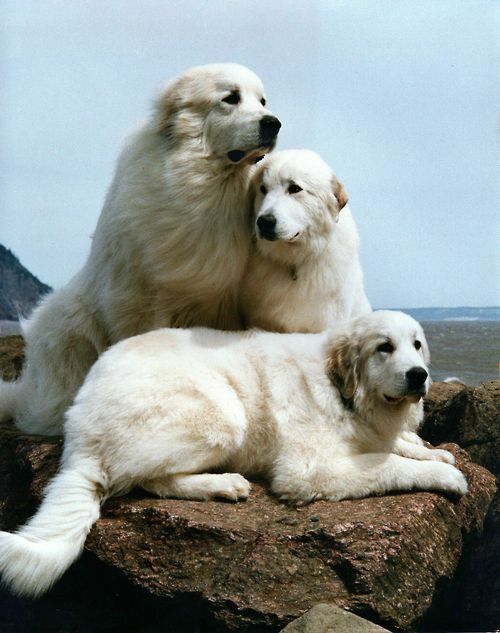 Russell Hartstein said: Dogs give us their unconditional love, and many times people built stronger bonds with their Great Pyrenees than another human. 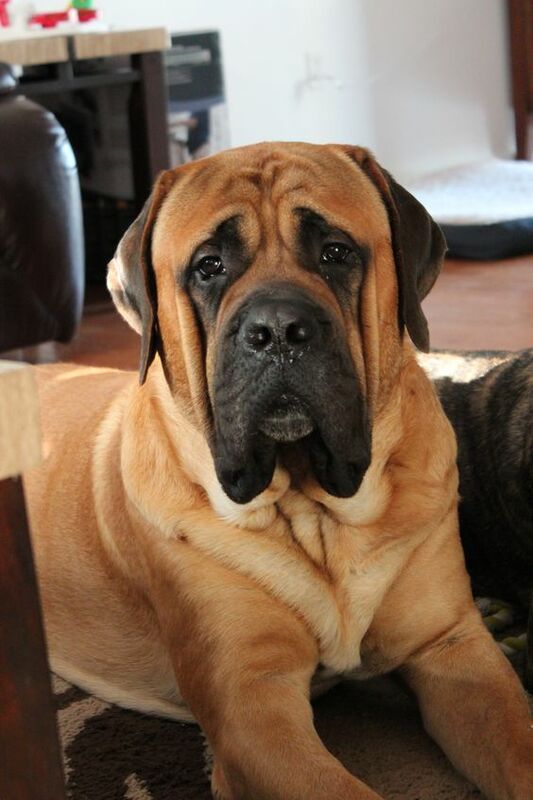 Would you be surprised if I tell that some people think that if a Mastiff and a human were in danger, and you just have the chance to save just one of them, most of them would prefer to save the Mastiff? 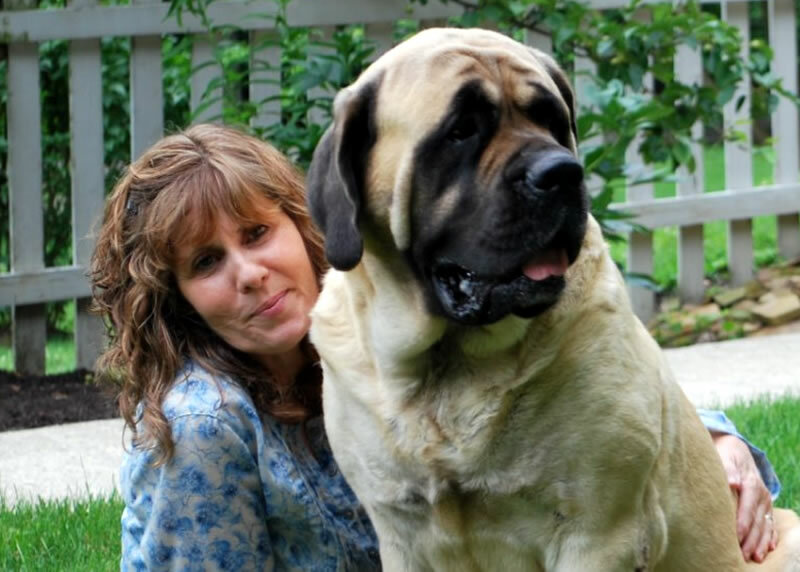 Most of Mastiff owners love too much their four-legged friends that they treat them like if they were kids. In addition, some others prefer to spend their time with their dog rather than a friend or family member. The study did not surprise animal trainers. They knew it or were expecting for the result. 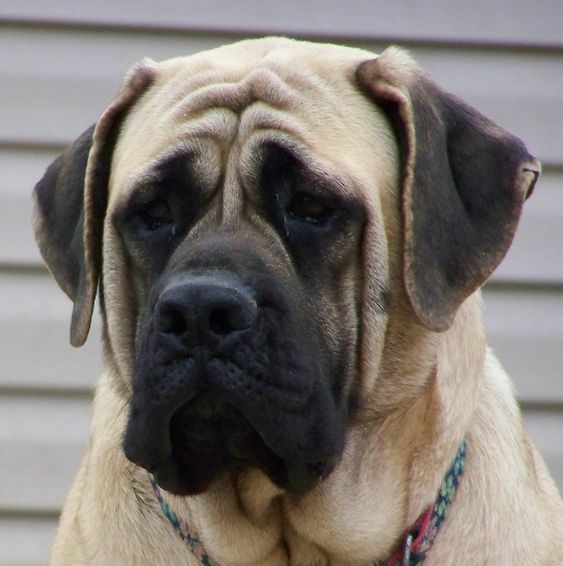 Russell Hartstein said: Dogs give us their unconditional love, and many times people built stronger bonds with their Mastiff than another human. 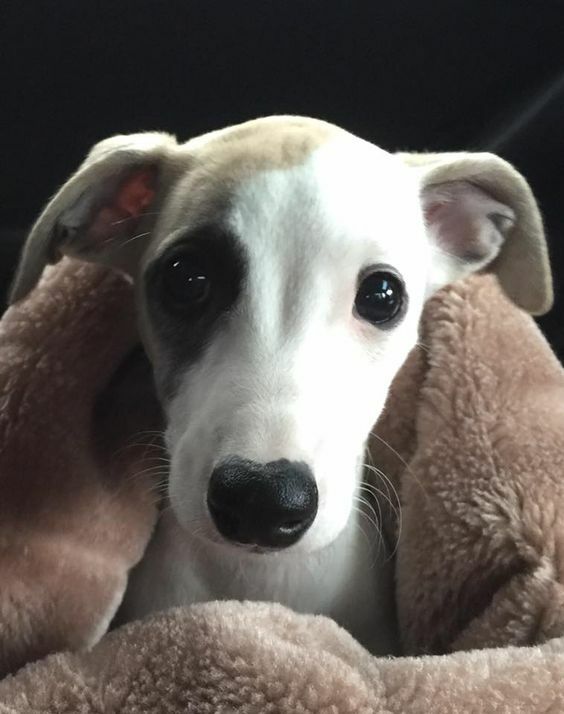 Would you be surprised if I tell that some people think that if a Whippet and a human were in danger, and you just have the chance to save just one of them, most of them would prefer to save the Whippet? 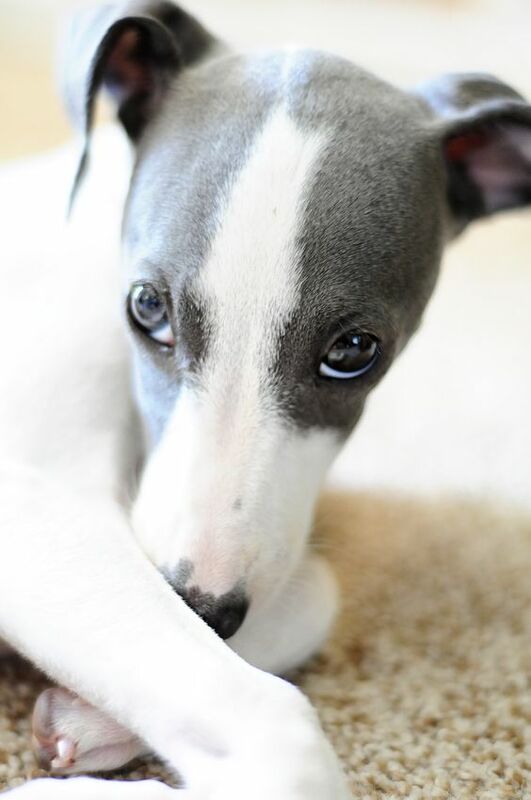 Most of Whippet owners love too much their four-legged friends that they treat them like if they were kids. 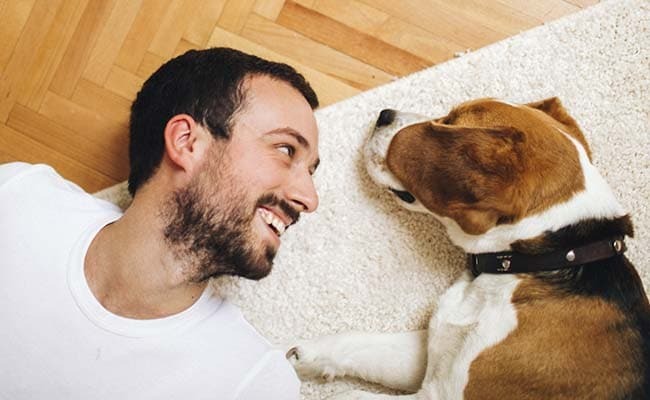 In addition, some others prefer to spend their time with their dog rather than a friend or family member. 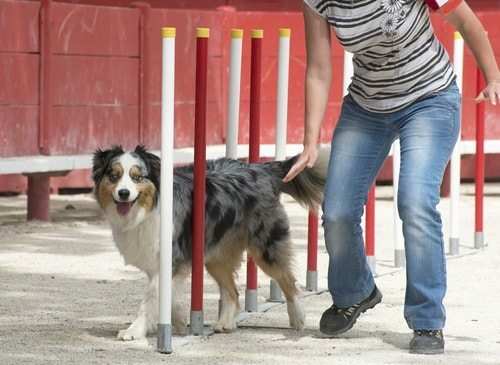 The study did not surprise animal trainers. They knew it or were expecting for the result. 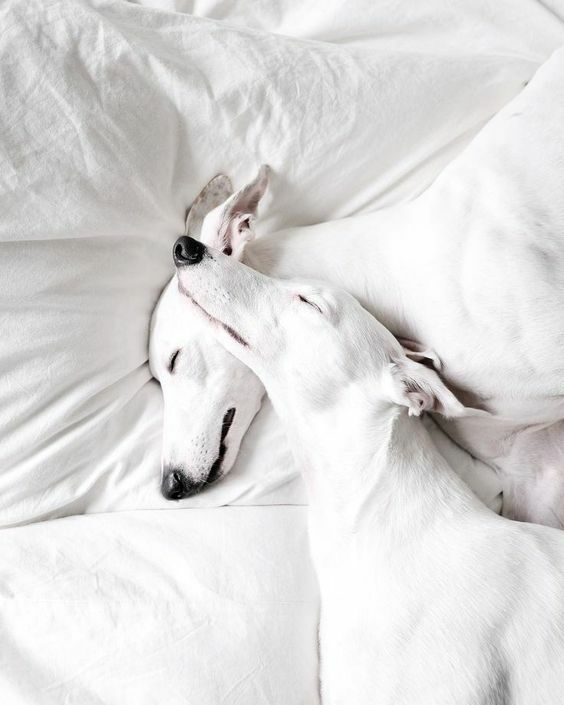 Russell Hartstein said: Dogs give us their unconditional love, and many times people built stronger bonds with their Whippet than another human.